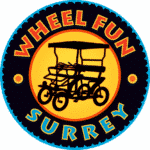 There is only one complete source for replacement parts, Wheel Fun Surrey. 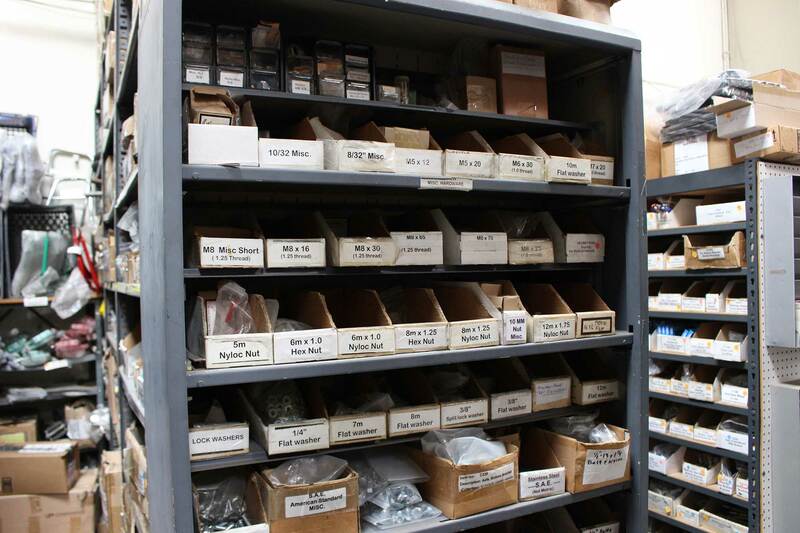 With a 99% fill rate, we stock every part for every Surrey we’ve ever sold and parts for Surreys we’ve never sold. All parts are completely interchangeable between our old and new model Surreys. 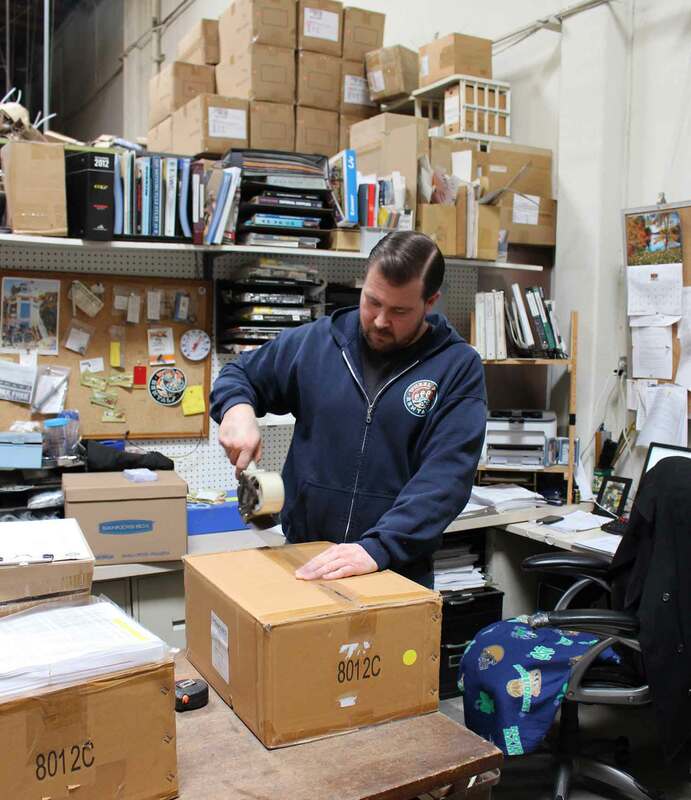 And the best part, we ship the same business day! 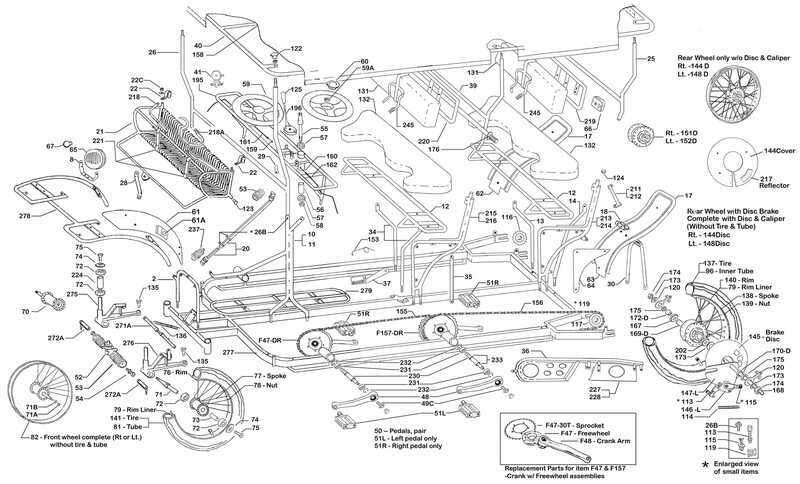 Parts lists documented below for reference. 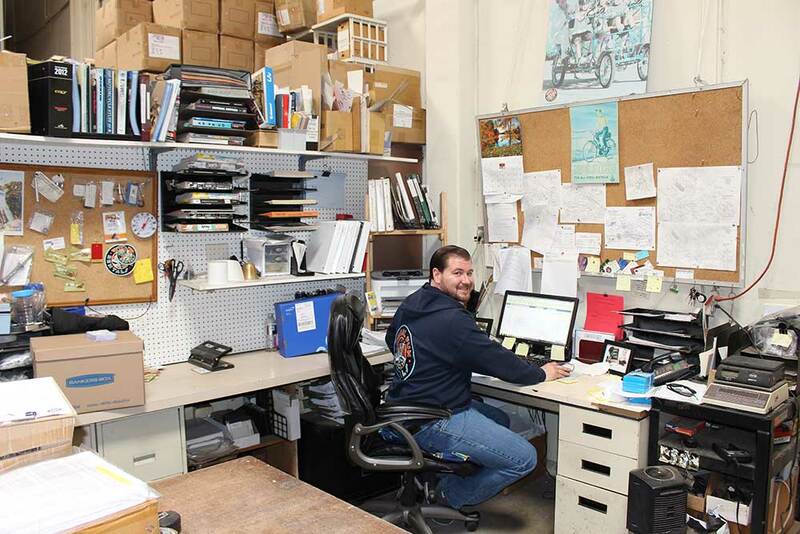 But we are the best resource for Surrey parts, so just give us a call at 805-650-7770 and we’d be happy to help. 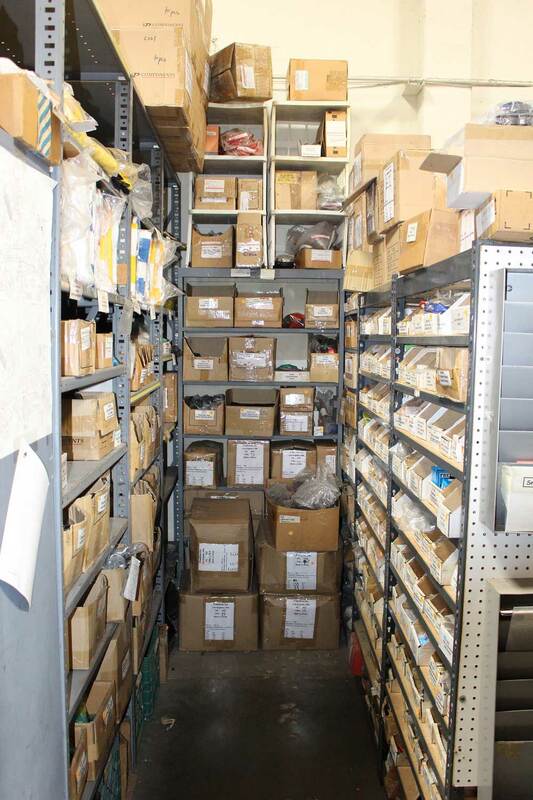 We are the best resource for surrey parts. call us today.